Commercial property with a great location for business. Endless possibilities for business opportunities with the exposure of Hwy 72. High traffic area w/ 200 ft fronting Hwy 72 in the Rogersville City limits. Large enough to accommodate multiple business under one roof. 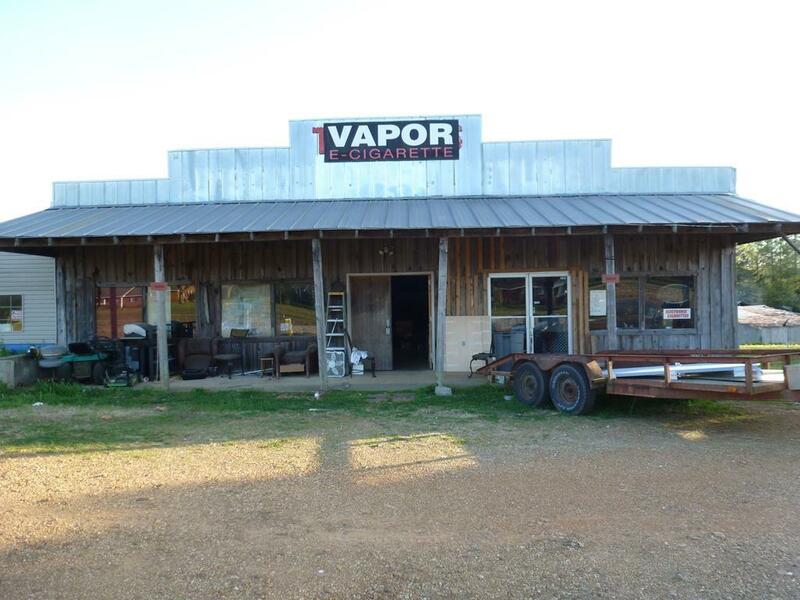 Separate front entrance recently utilized for a "Vape Shop" the larger area with a separate front entrance is being utilized as a warehouse for storage. Adjacent properties are available for sale as residential or commercial properties. Listing provided courtesy of Crc Realty Inc.